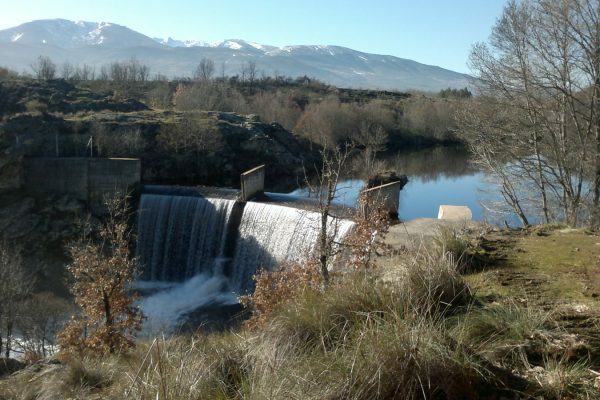 The Retuerta dam was 14m high and 55m wide. It was built in the 70’s to supply water to a future urban development that never happened. 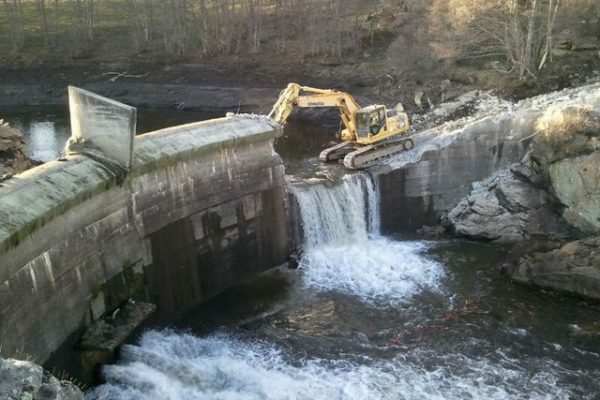 In September of 2012, the dam drainage suffered a sabotage that caused a serious fish mortality both at reservoir and downstream. 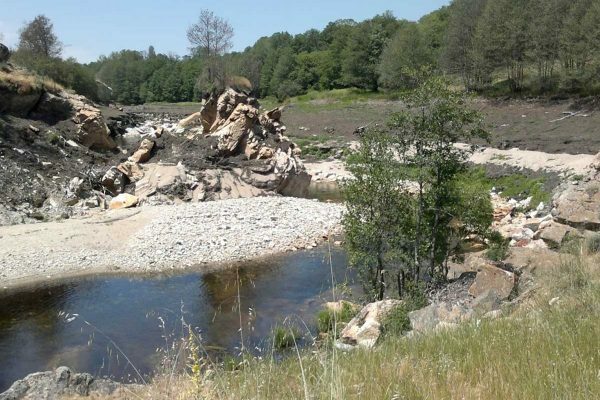 From this fact and taking into account that the license had expired, Duero Basin Authority decided to demolish the dam in 2013 (see video below). 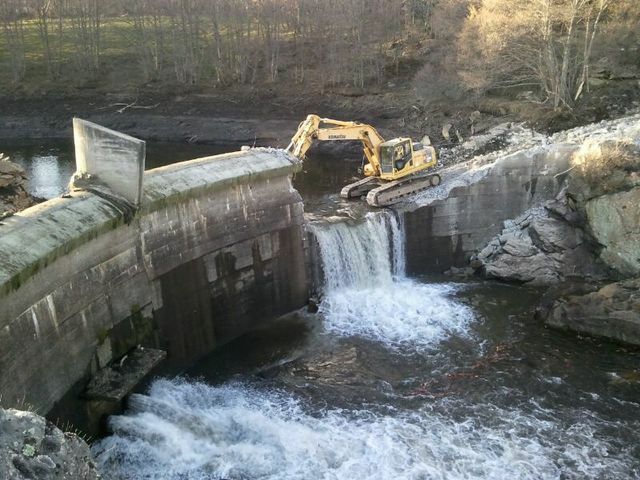 After the dam demolition and once the spring floods were over, in June of 2013 a monitoring program to follow-up the evolution of the ecological status of the river was carried out (González Fernández, G. et al, not published). Macroinvertebrates were good indicators of the ecosystem evolution processes, and they showed a fast change in the composition and structure of the river community towards the original conditions.